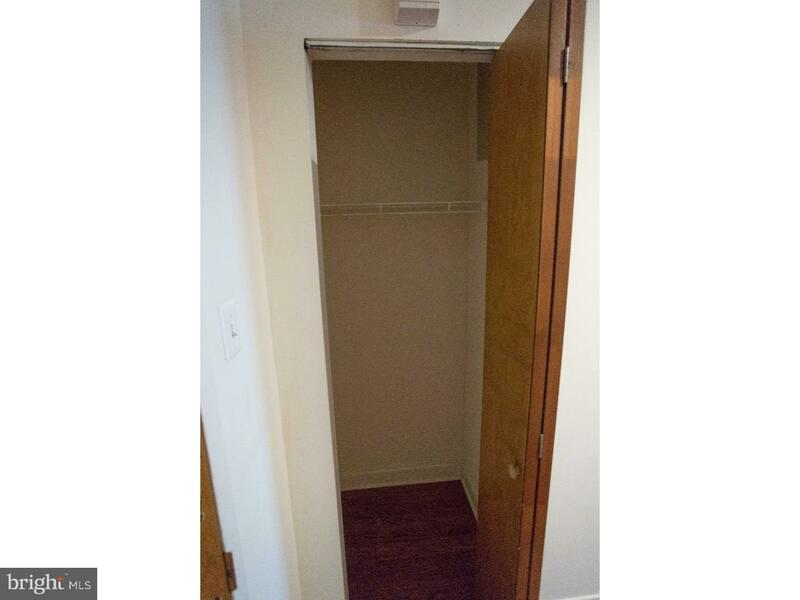 $500 security deposit for a limited time!!! 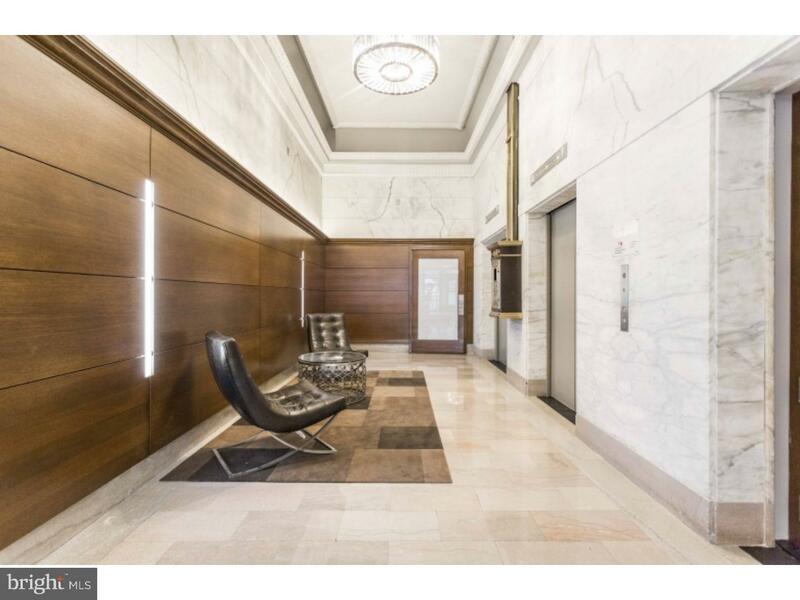 1600 Walnut is surrounded by the performing arts and numerous other cultural venues. 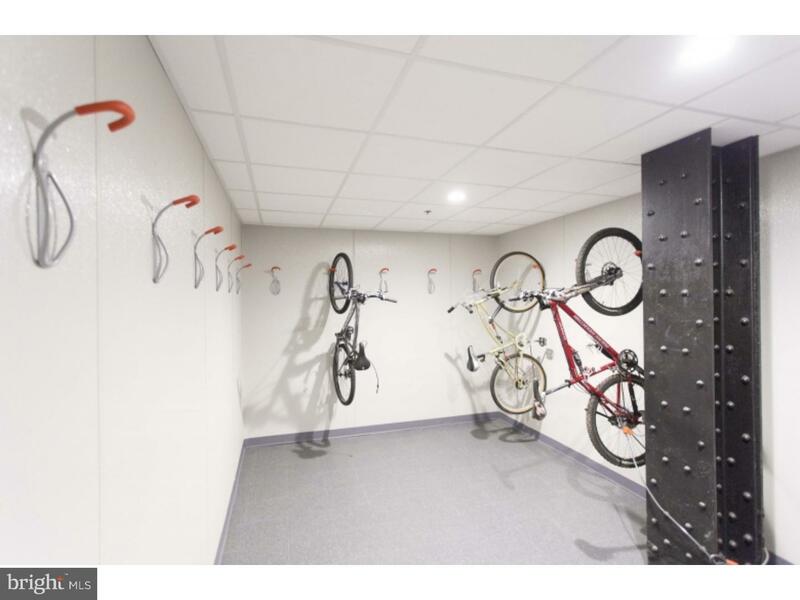 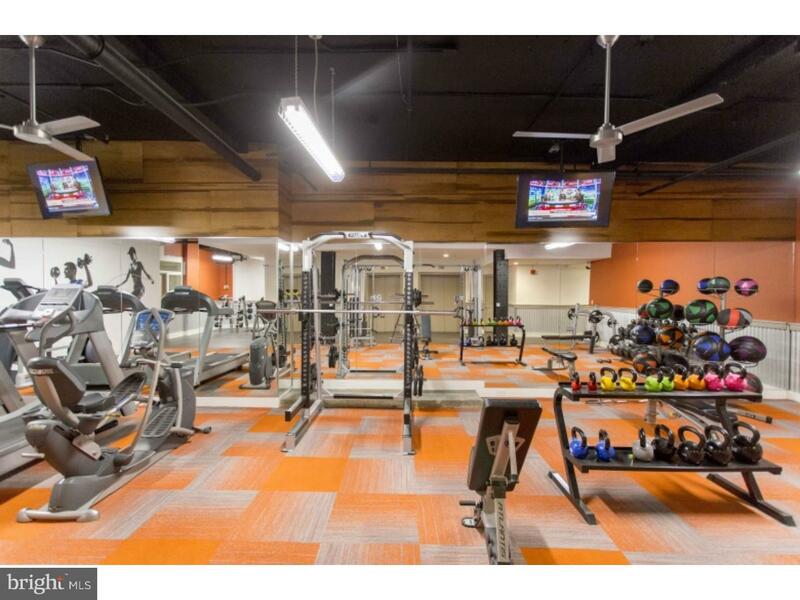 Secure entry, Gym, Bike room! 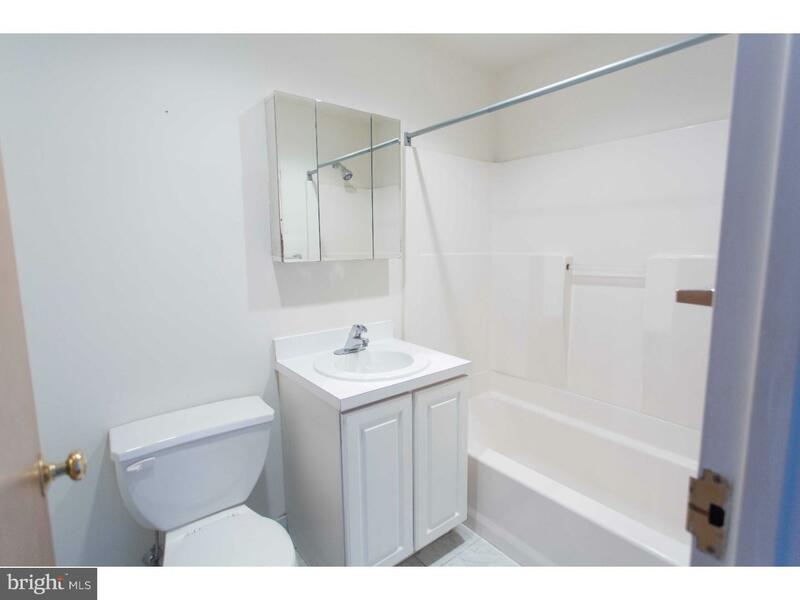 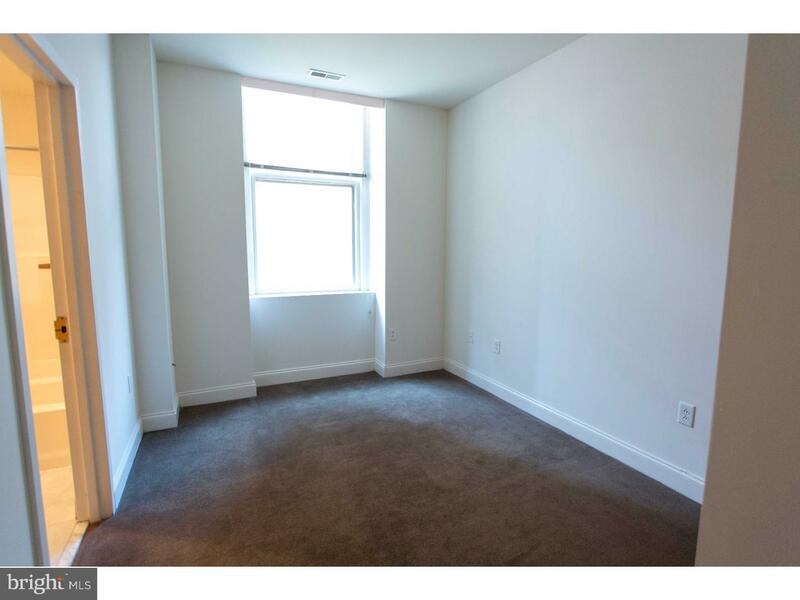 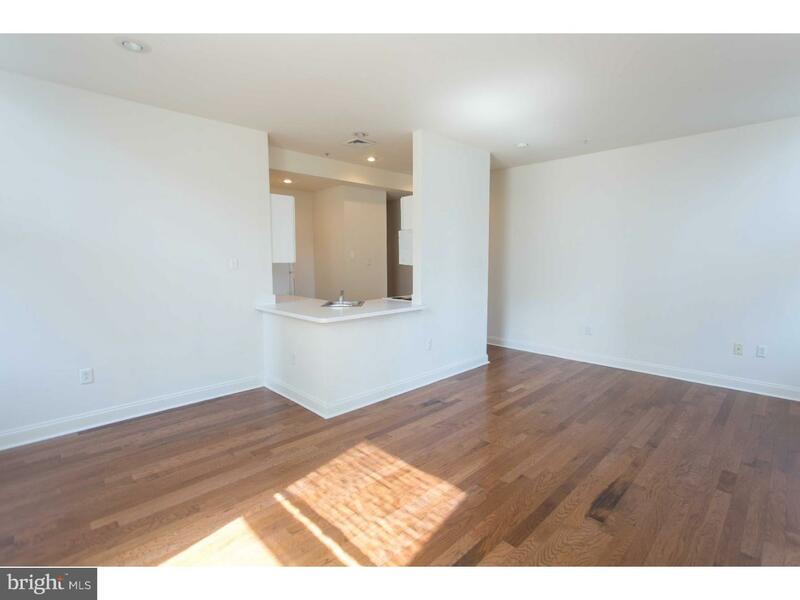 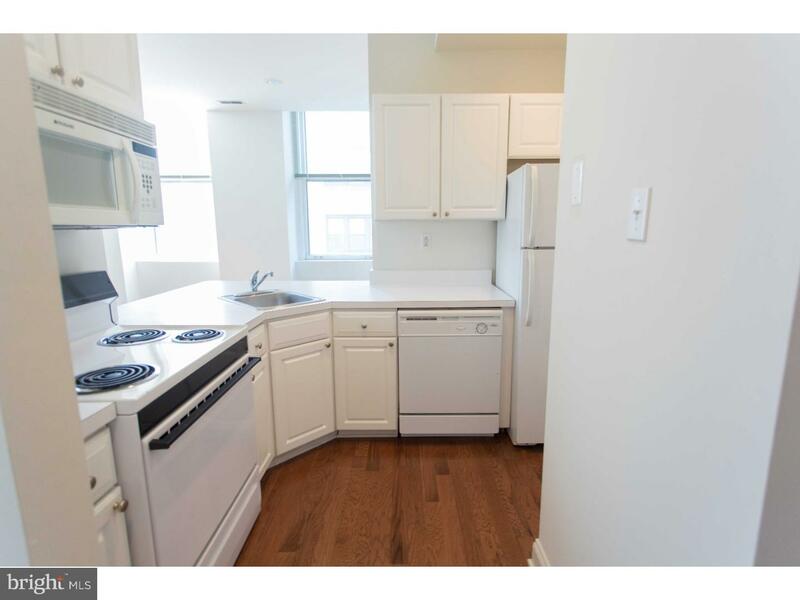 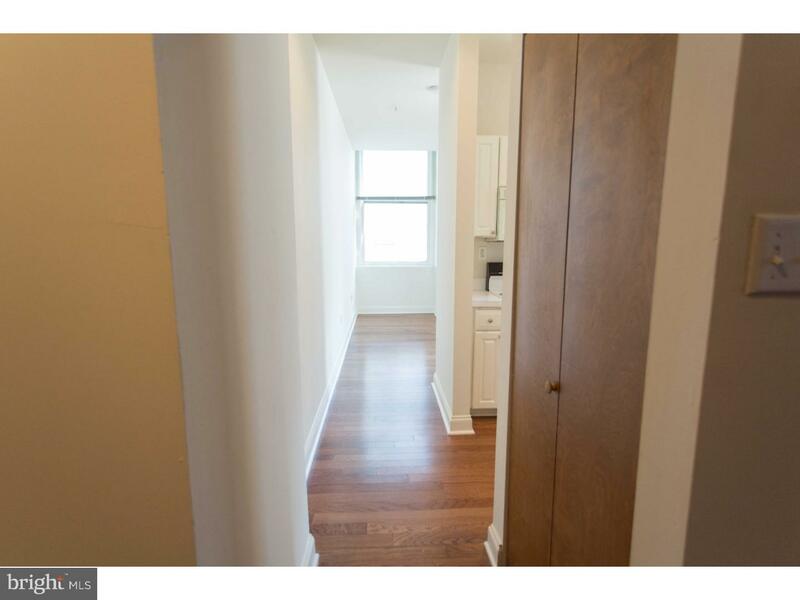 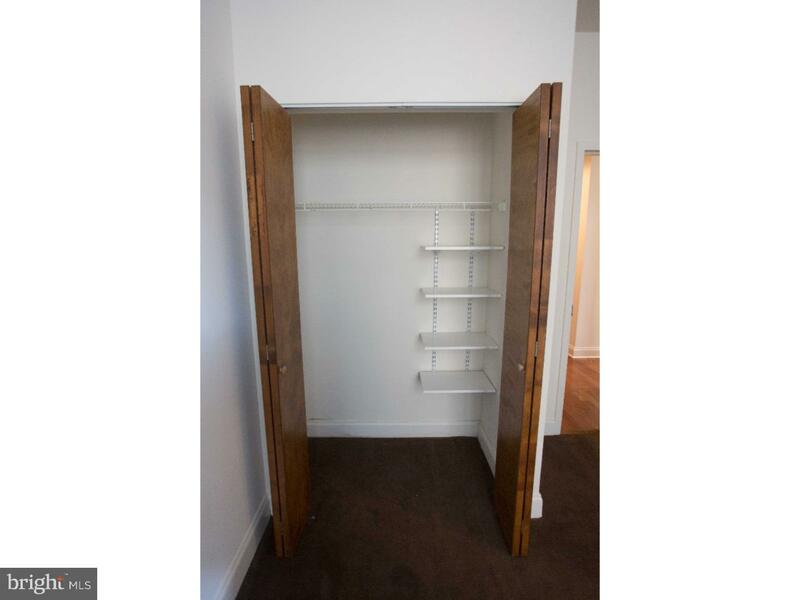 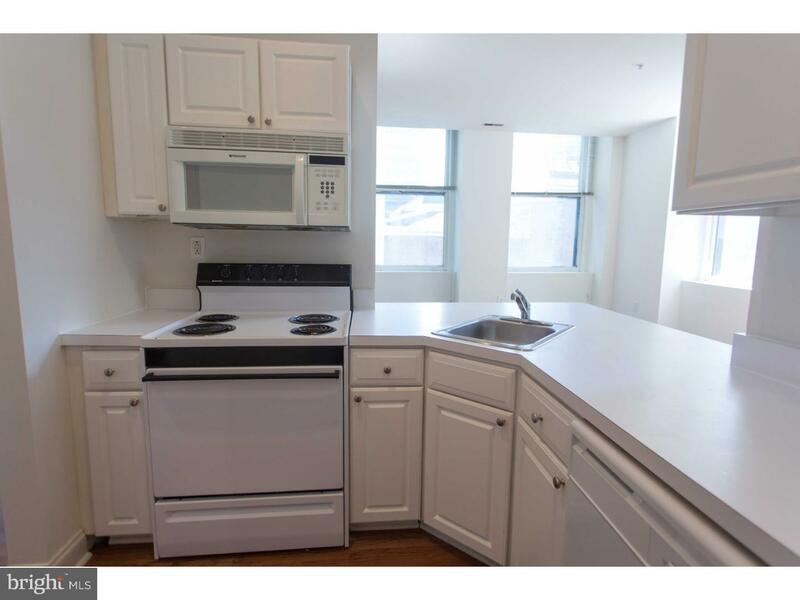 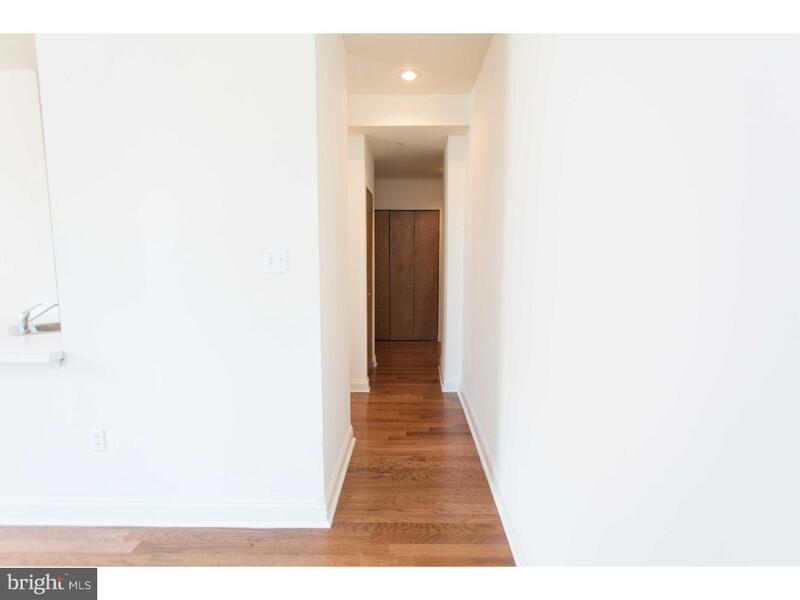 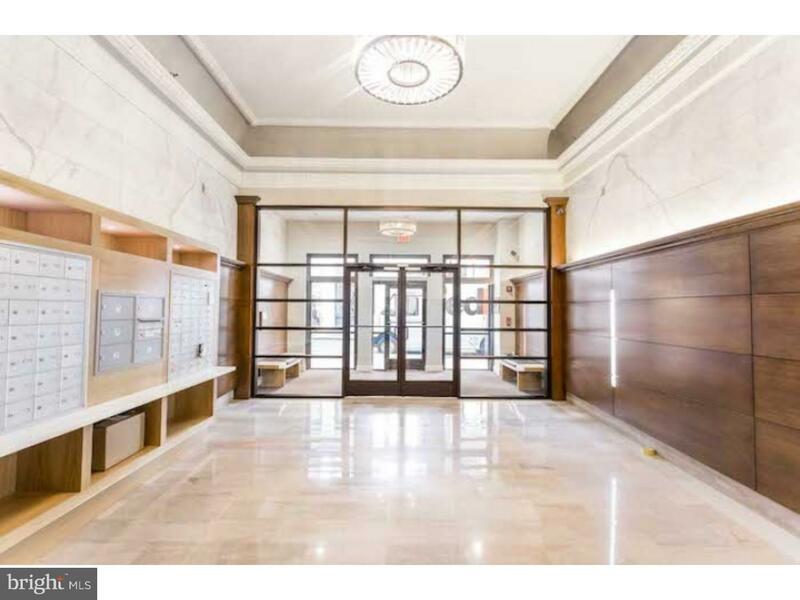 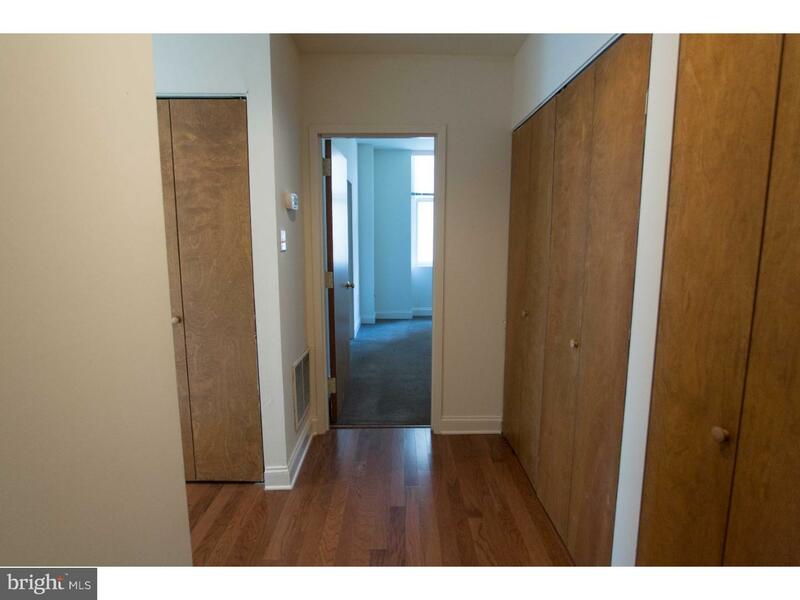 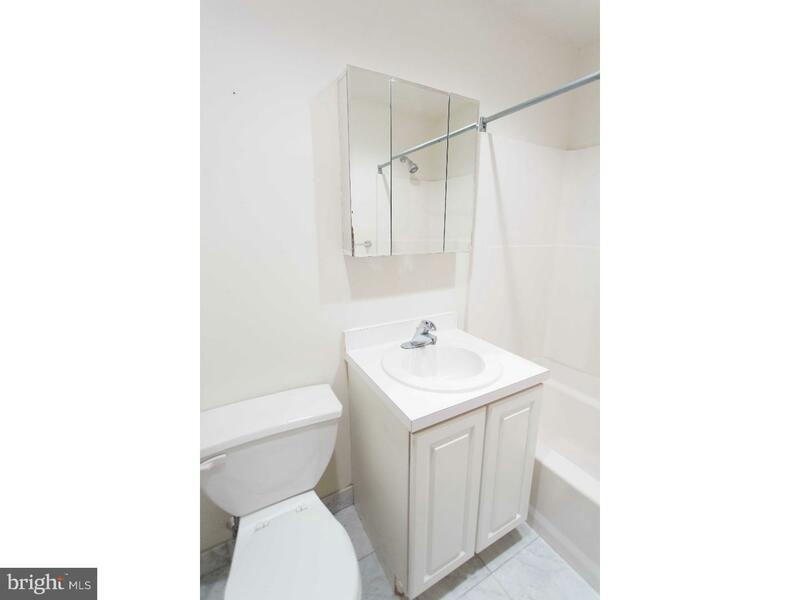 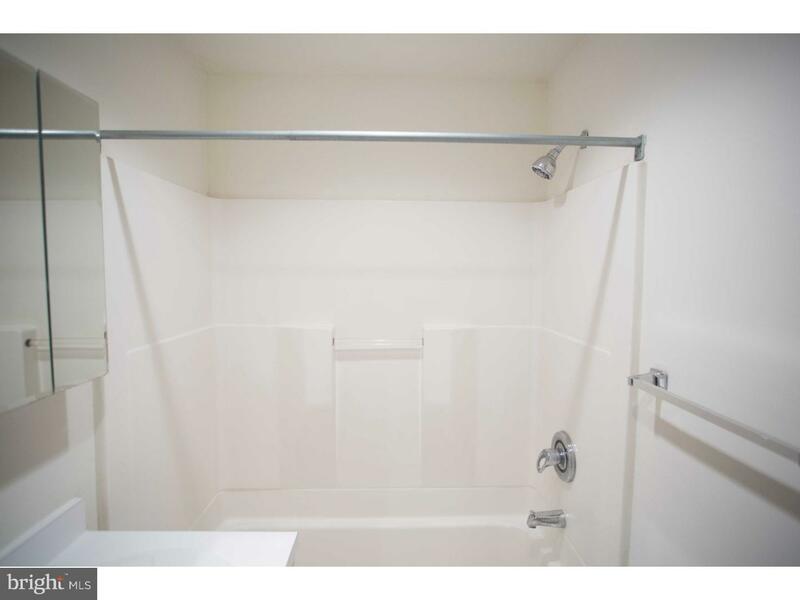 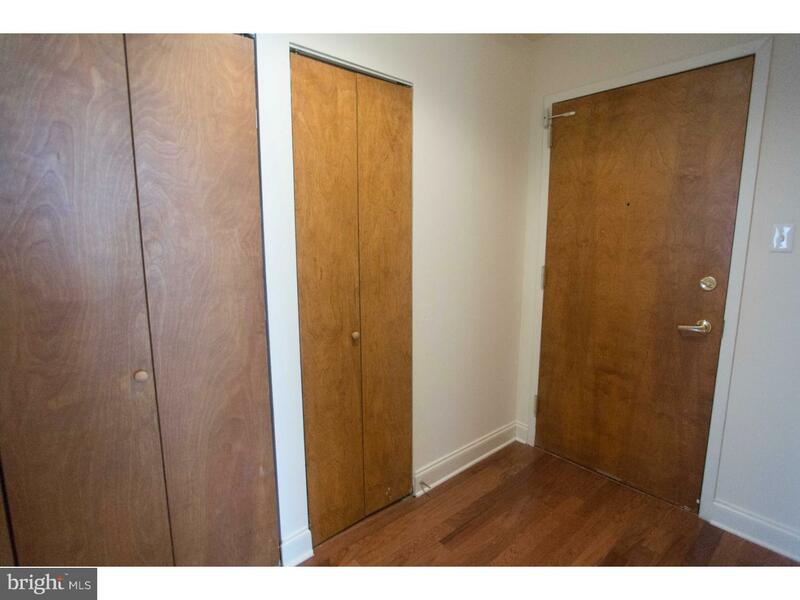 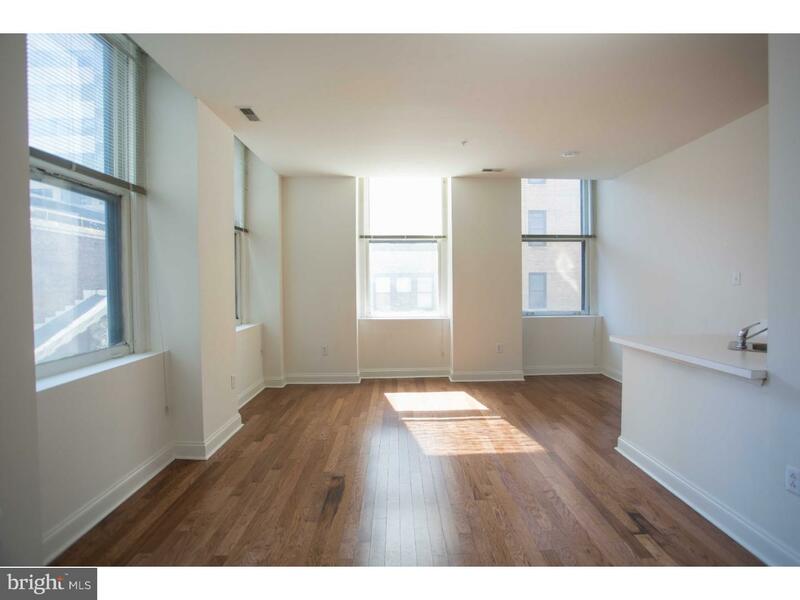 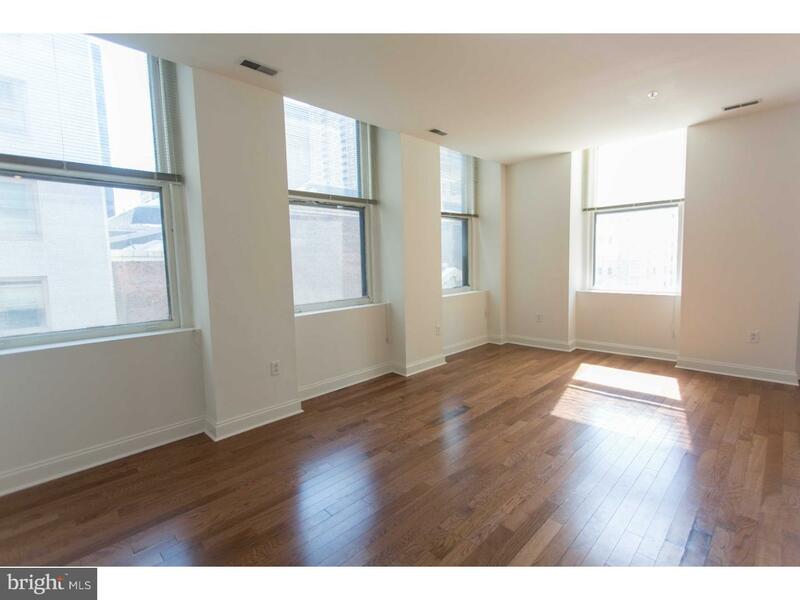 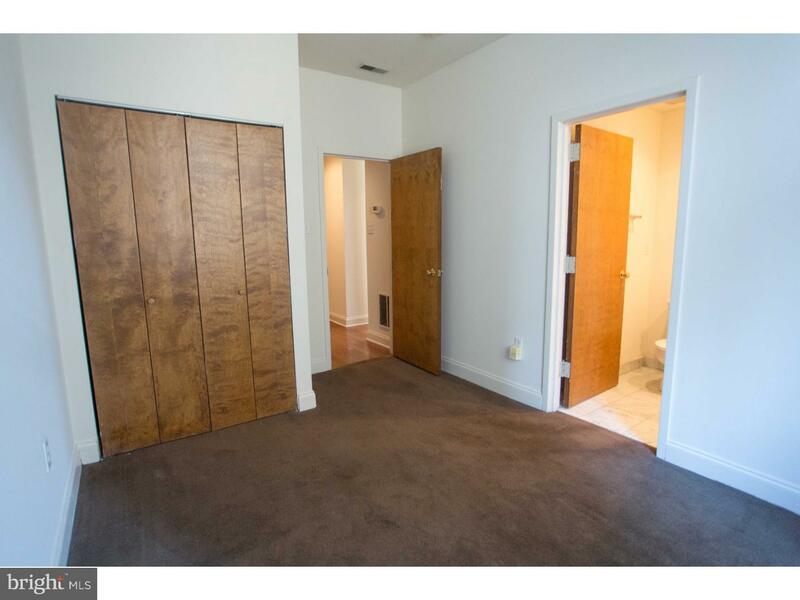 Bright and sunny units with hardwood floors, large windows, marble baths and open layouts with great closet space. 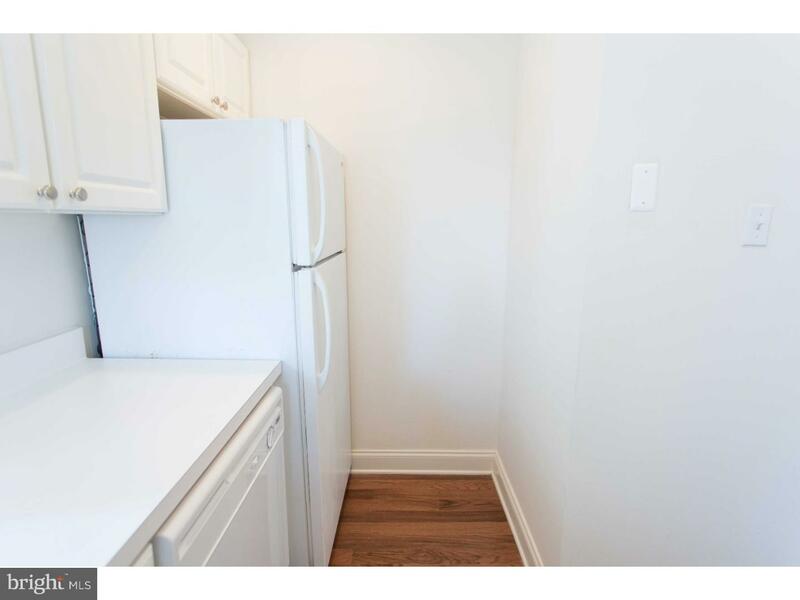 Conveniently placed full-size washers and dryers on every floor. 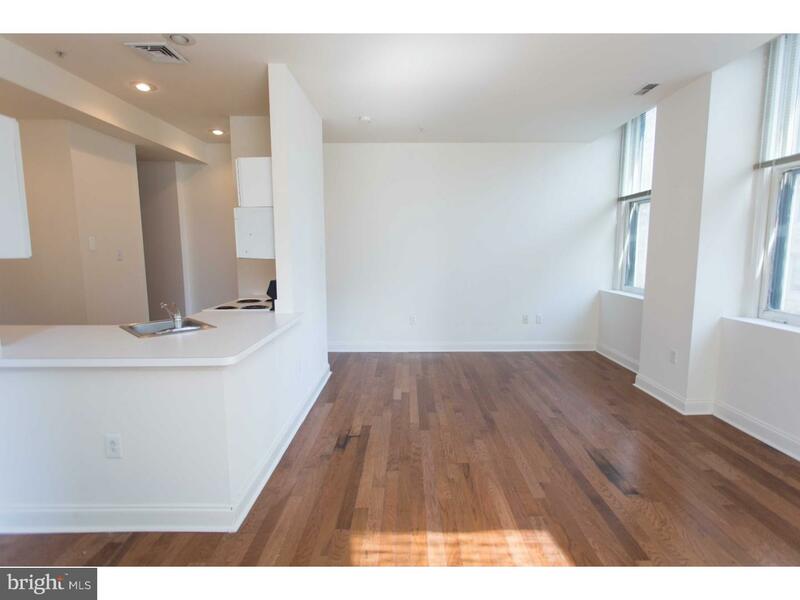 Known for its popular restaurants and nightlife spots, Midtown Philadelphia is a fun and exciting place to live. 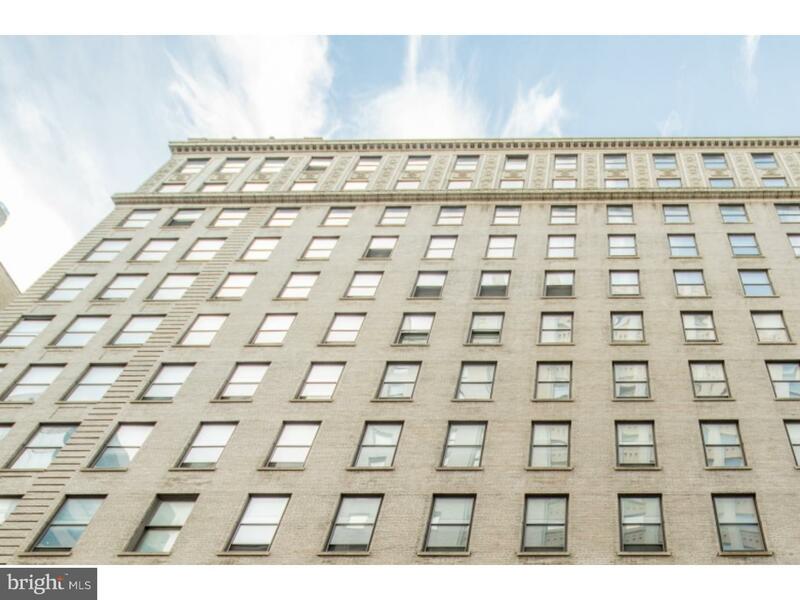 Just step away from some of Philadelphia's best culinary experiences, you will revel in the hustle and bustle of Center City life! 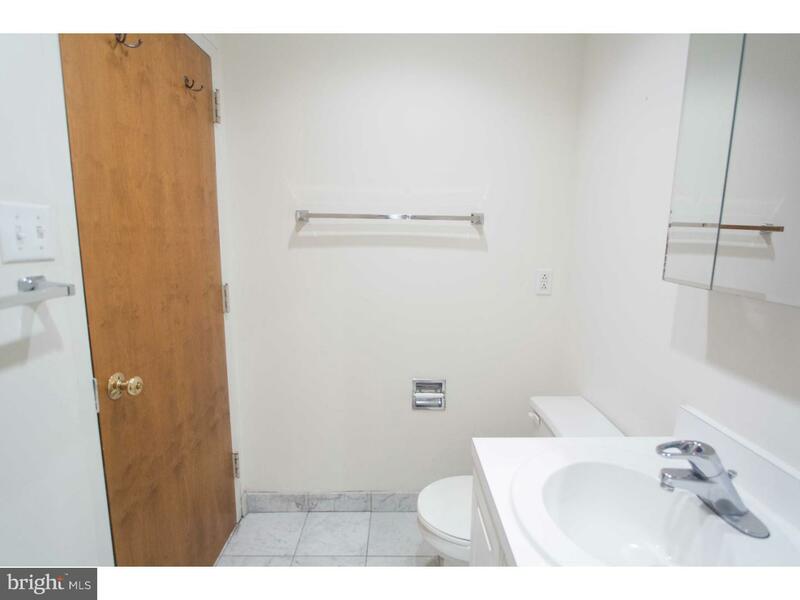 Pictures are of another unit in the same building.